According to the official Magento company, the new platform empowers brands, retailers, and businesses across B2C and B2B industries to quickly and cost-effectively deliver engaging omnichannel shopping experiences. 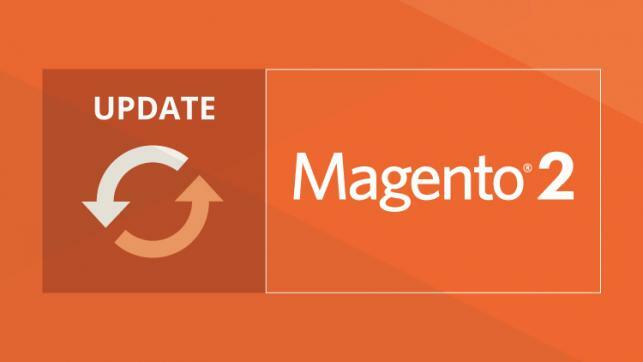 Magento 2.0 also offers enhanced performance and scalability, new features to boost conversion rates, and business agility and productivity improvements. The new platform also builds on our open source heritage and offers unmatched flexibility and innovation opportunities to our global ecosystem of partners and developers. Having in mind the ambition to provide our customers with the most innovative technologies unearthed, AHT's team of Magento developers are all fully qualified for Magento 2.0 deployment. 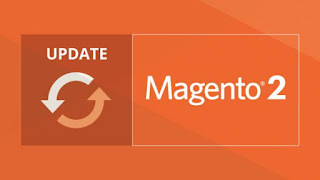 We commit to offerring unsurpassed services involving Magento 2.0, still ensure the flexibility, scalability and productivity enhancement of your web store.